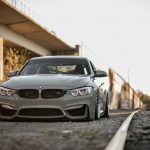 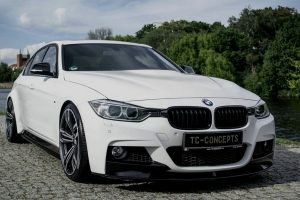 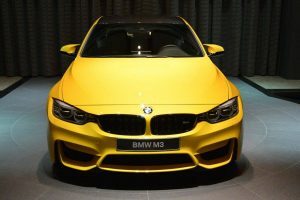 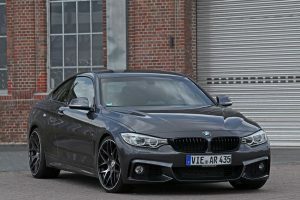 BMW purists know that there is now use dressing up a sports car without adding some special wheels to increase its overall looks and aggressive personality. 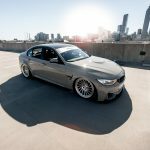 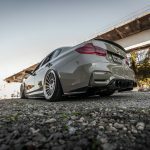 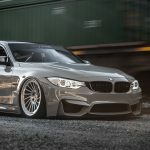 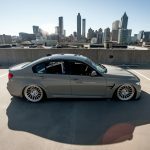 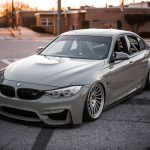 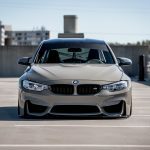 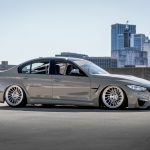 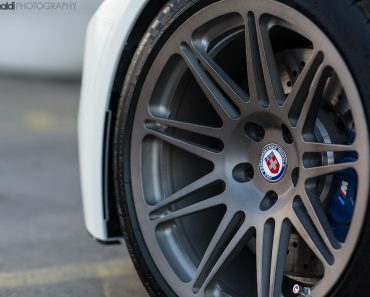 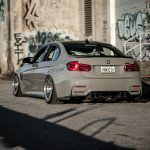 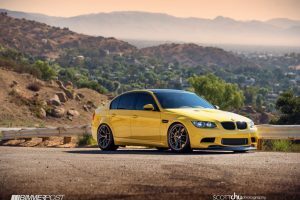 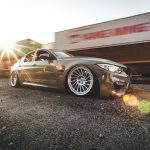 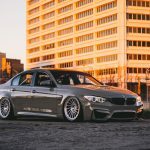 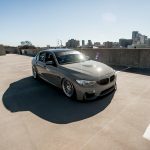 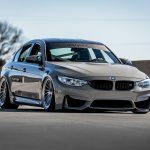 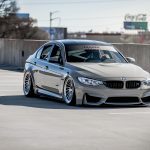 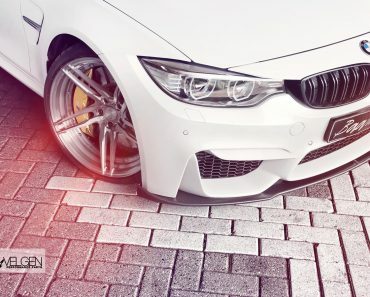 And this is where wheel tuners like Vossen intervenes – to provide viable and the perfect solution for each BMW product involved in the process. 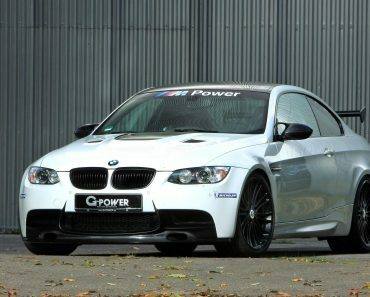 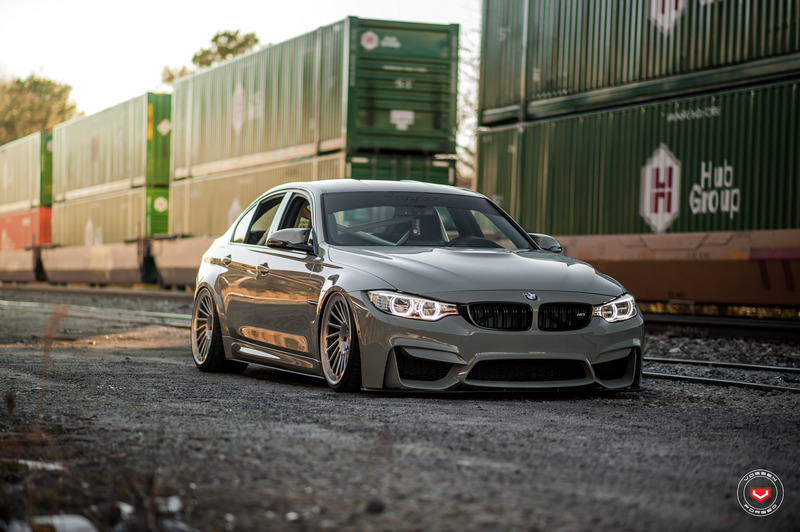 The latest BMW M3 to receive an exquisite treatment is the one seen below and wrapped in Nardo Grey exterior colour. 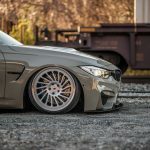 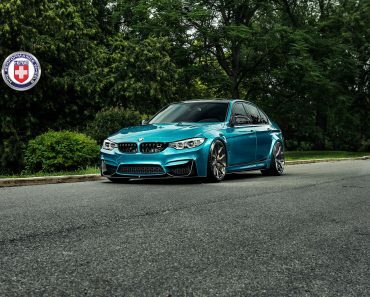 It sits extremely low and wears the Vossen`s special forged wheels. 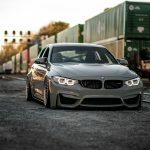 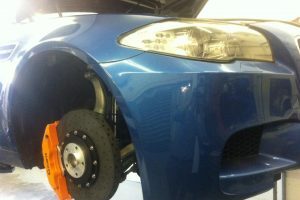 Of course, this isn’t a ride to be driven on dangerous road conditions, so you`d better stick to the wheels alone, without the new air suspension. 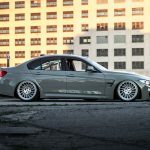 We are dealing here with the Vossen`s LC-106T forged wheels, coming with an exquisite directional spoke design which adds the “moving while still” impression. 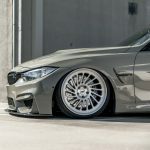 They are also measuring 20 x 10.5 at the front and 20 x 11.5 at the rear, and are finished in Brushed Polish, providing the perfect blend with the car`s body wrap. 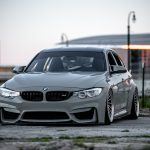 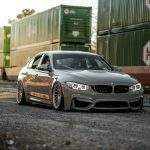 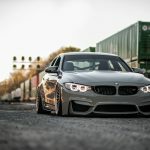 As aforementioned, this hot-looking Nardo Grey BMW M3 has been also fitted with a new air-ride suspension which lowers the car`s ride height until it reaches the ground. 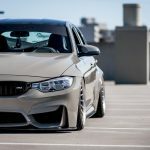 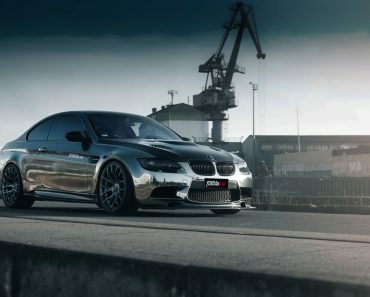 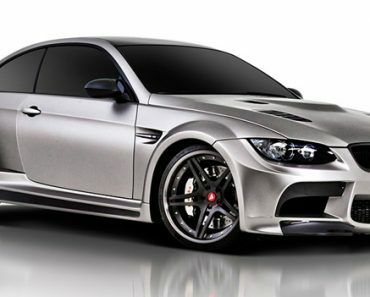 Other features at the exterior that enhance the aggressive look refer to carbon fiber front spoiler, side skirts, rear diffuser or rear decklid spoiler.